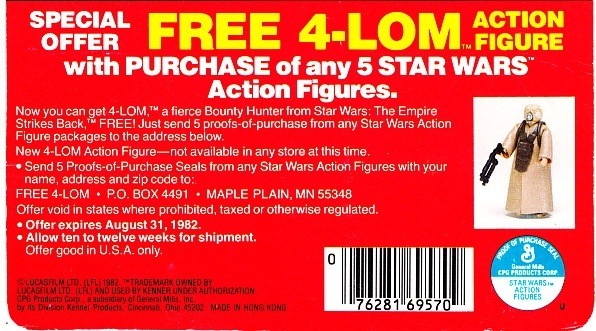 Kenner really liked offering up Bounty Hunters for free. 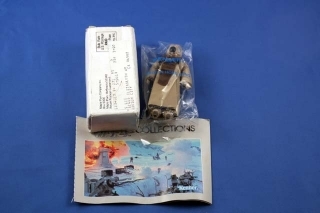 The next figure offered after Bossk was 4-LOM. 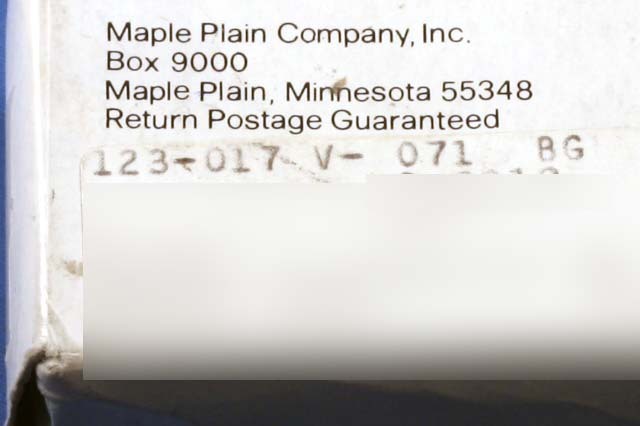 He was advertised on cardbacks and Television commercials. 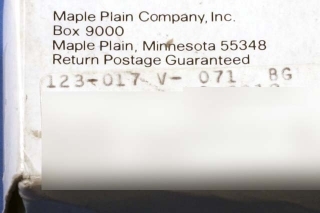 The offer expired on August 31, 1982.